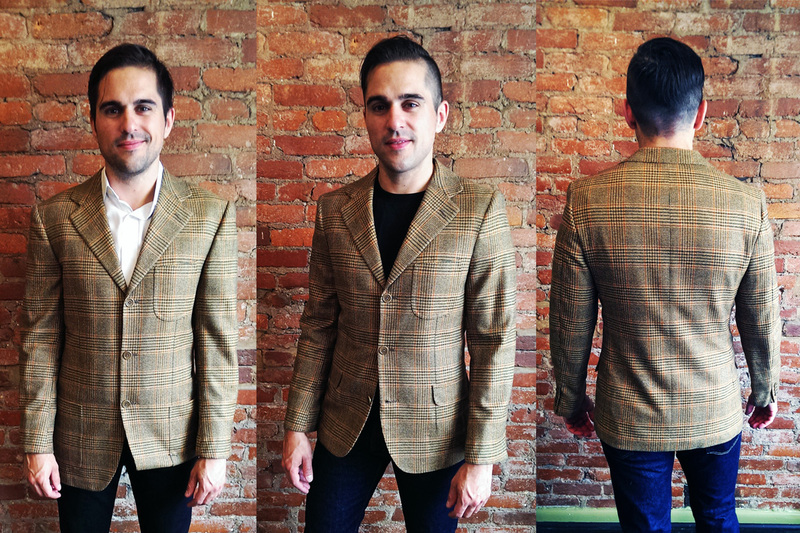 Recut jackets to fit your personal style AND your shoulders. Whether it be too small, damaged, or out of date, update your closet. 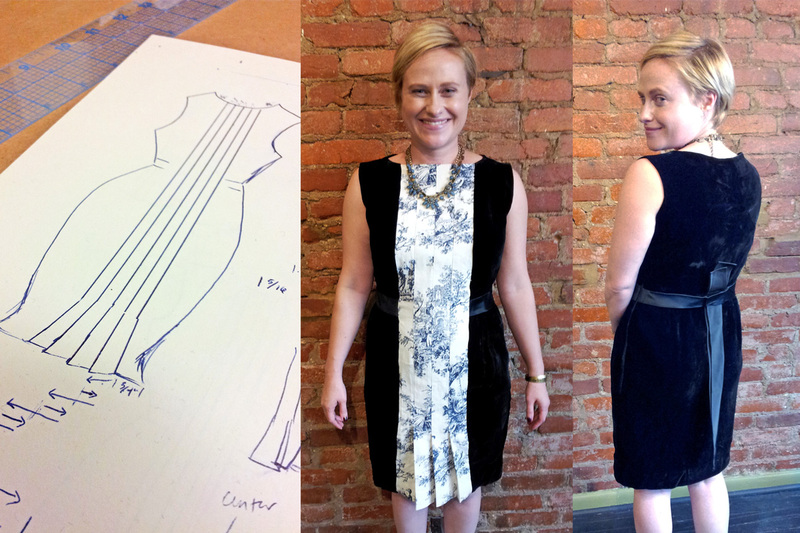 This dress was too small, so we flipped it backwards and added the front decorative panel. reTHINK Tailoring is about revamping, repairing, and refurbishing old items. In a world of fast fashion, I seek to offer a different option for shopping: Shop your closet, shop the consignment/vintage stores, and don’t give up on those family hand-me-downs. Get them revamped! Contact me about your project today.